If you are in the market to purchase a vehicle, it is not surprising that a brand new car is often unaffordable. Today, however, a quality used vehicle can be an affordable and reliable option that meets all of your vehicle needs. Used cars are the way to go for most American car buyers. About 40 million used cars are purchased a year, considerably more than twice the number of new cars sold each year. The good news is that there are also some amazing used car deals out there and with the emergence of the Internet as a car shopping tool, you have every chance of finding a good deal on a car that meets your needs and fits your budget. 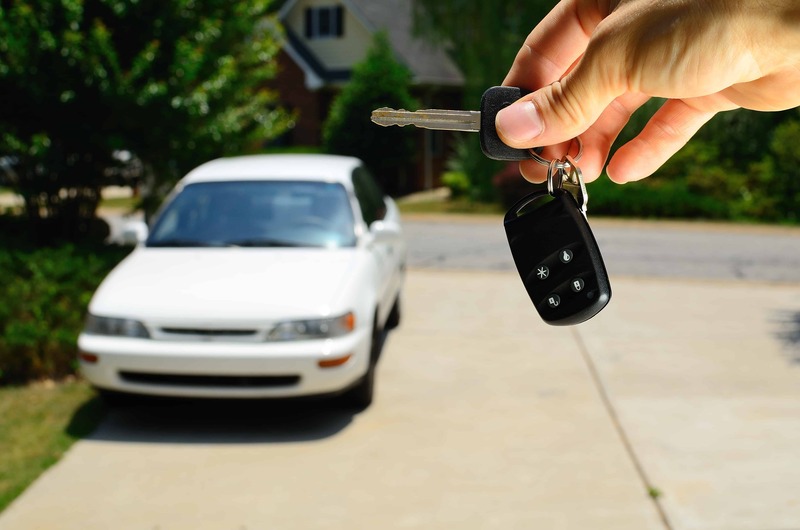 If you are in the market for a used car, according to NerdWallet.com, there are some steps that you can take to make the entire shopping and buying process a little easier. Set your budget – Decide how much you can spend on a car and how you are going to pay for it. Choose the right car – Pick the right model based on your needs. Check reliability and ownership costs – Choose a car that’s less likely to break down and won’t break the bank. Locate high quality used cars – Search online classifieds or visit a dealership. Price the cars – Use pricing guides and find out what the experts say about the car you have in mind. Check the vehicle history report – Use the car’s vehicle identification number to see its history. Go on a test drive – Decide if this is the right car for you and if it’s in good shape. Negotiate the best price – Use the information you have gathered in your car search to agree to a fair price. Close the deal – Whether you’re on the car lot or buying from a neighbor, you have to handle the payment and paperwork correctly. According to Consumer Reports, “Buying a preowned car is more than just a great way to save money. It could get you into a model that has safety and luxury features you couldn’t afford in a new car.” A used car can definitely offer advanced features, reliability, and safety at a much more affordable price than a brand new vehicle. If you are interested in obtaining financing for a used or new vehicle, fill out an application at CarCredit.com and get the financing you deserve.